Friday, January 18, 2019 Mattel163, the first joint development and publishing venture between Mattel and NetEase releases a specially enhanced version of the world’s most popular card game today for iOS and Android devices. 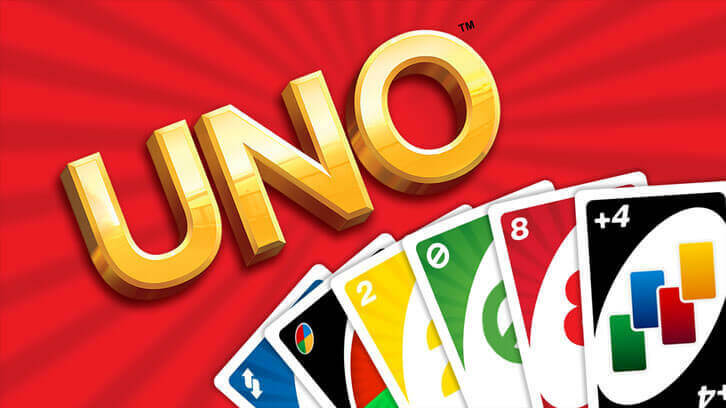 Mattel163, a world class publishing and development studio from Mattel and NetEase, today announced that the company’s first game collaboration, UNO!, has launched for iOS and Android devices. Previously only available via Facebook Instant Games, and in select territories on mobile, the game has already seen a staggering 45 million players to date. UNO! is now officially available to players worldwide in the App Store and Google Play.